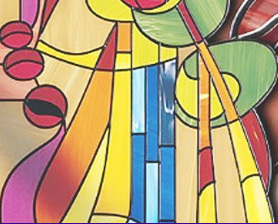 We supply a full range of stained glass and adhesive "stick-on" leadlight window films and lead strip materials. 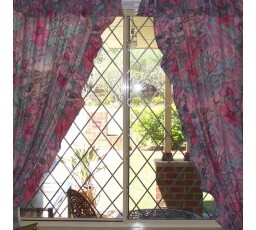 A DIY product to give your windows the look of stained glass or leadlight without any mess or huge pricetags. 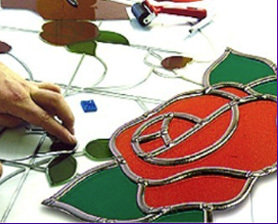 Simply apply the colour film and adhesive lead strips to any plain glass in your home for an instand transformation. 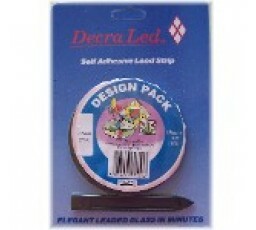 Suitable for doors, windows, mirrors, cabinets or kitchen cupboards, shower screens and any other smooth glass areas. 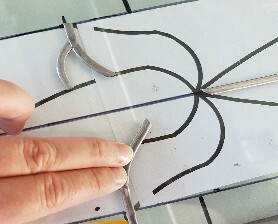 We also have everything you need to make crystal suncatchers. 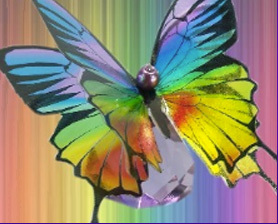 We supply crystal prisms, gemstones and pendants, beads, charms, wings and display racks. 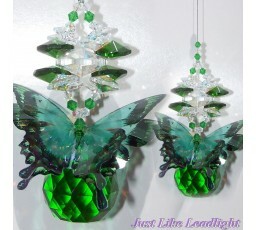 Handmade crystal suncatcher gifts including angels, butterflies, dragonflies, unicorns to name just a few. Try out our "DIY" suncatcher kits and learn how to make crystal suncatchers, with full instructions and photographs. 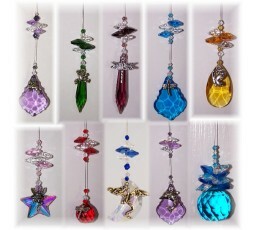 Wholesale suncatcher supply and custom order enquiries are welcome. Please enjoy out store.